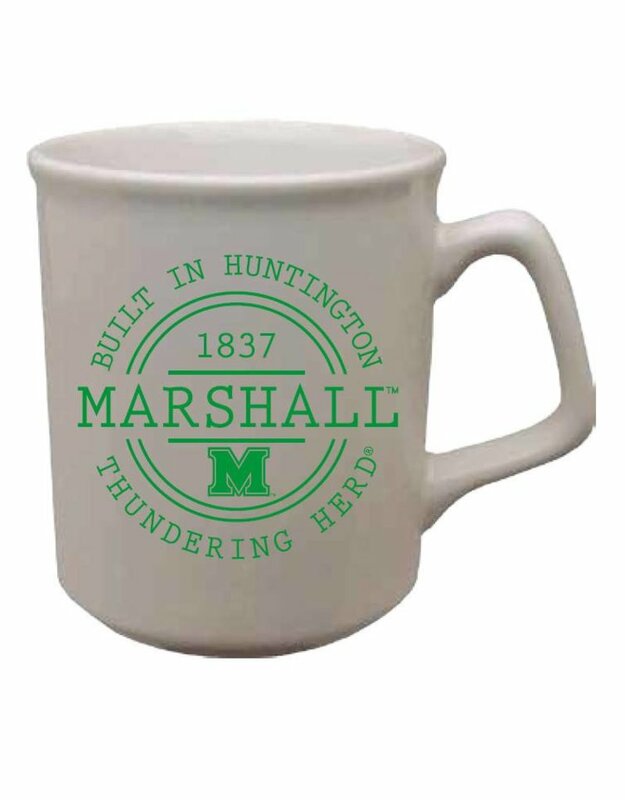 Here's this year's Marshall mug--the Titan! 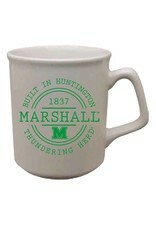 It's a 10oz ceramic mug that will hold whatever hot or cold liquid you're in the mood for. Silkscreened logo.